Paella, Risotto alla Milanese, Bouillabaisse, Persian Pilafs, Indian Biryani dishes… make room! 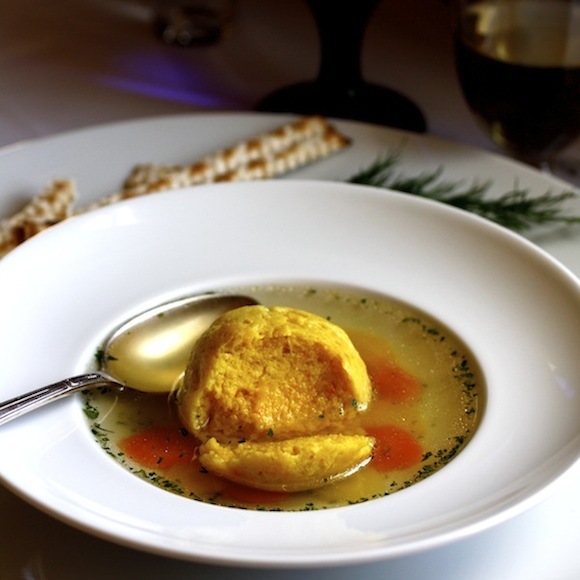 We can now add Matzoh Balls to the list of international foods flavored with that mysterious orange-hued spice with the bright exotic metallic flavor – SAFFRON. Some chefs – including one of my favorites – Michel Richard, say that with saffron’s sweet power, the minute you can taste the saffron in the dish, then there is too much. 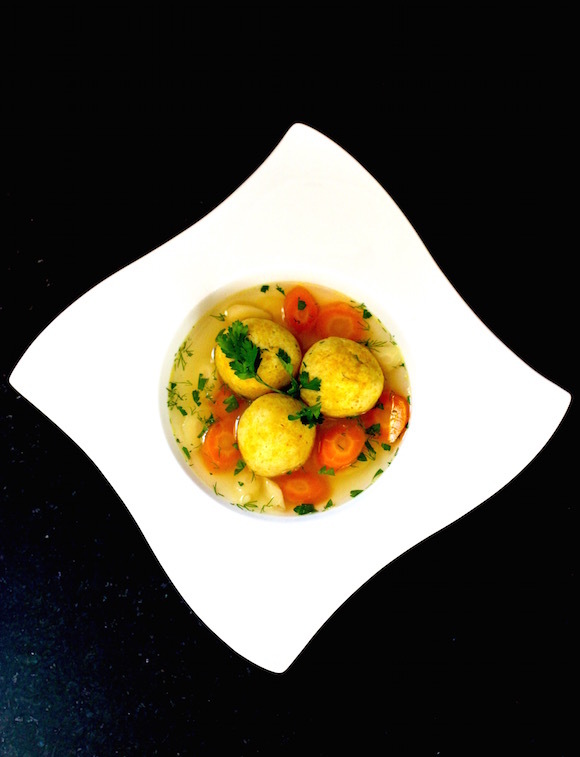 I have to respectfully disagree with the Chef here, and wish I could make these Saffron Matzoh Balls for him. They are unique, intriguing, conjuring memories of foods from far away places…the saffron is assertive and compelling.